ESCAPE FROM INNER-EARTH: CONCLUSION! Derek is now aware of the REPTILOIDS and the threat they pose to the surface world. Super Dinosaur has learned so much about where he comes from--will he want to come back? 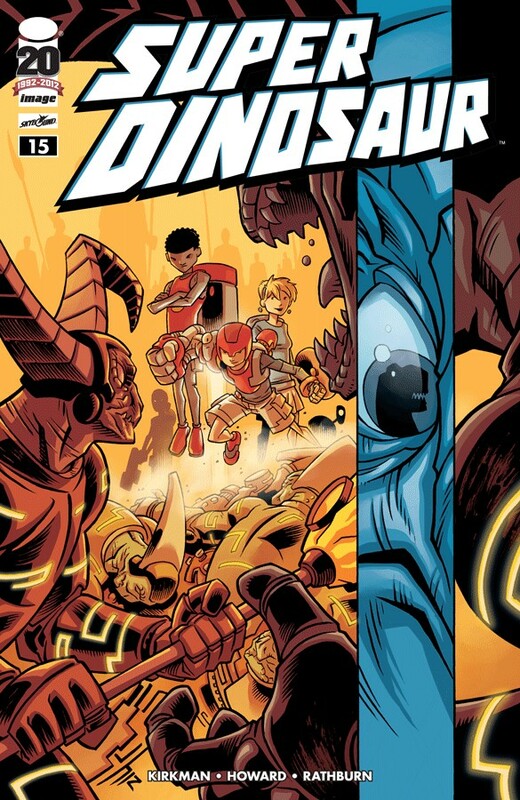 Answers to this question and more as the stage is set for the next few years of Super Dinosaur adventures! This is where it all begins, people!